Grandma and Wii aren’t exactly synonymous terms. However, new research is shedding light on the notion that maybe they should be. A recent study at the Sam and Rose Stein Institute for Research on Aging shows that regular play of “exergames” may have an impact on reducing the occurrence of depression in senior citizens. While we’re not talking about playing Grand Theft Auto here, games like those played on systems such as the Nintendo Wii or Xbox Kinect and encourage physical user participation, may have a surprisingly positive effect on the overall mental and physical wellbeing of seniors. 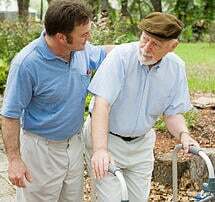 According to the study, seniors with depression may be at an increased risk of reduced physical activity. However, when presented with the opportunity to regularly play user-interfaced, positive video games more than 1/3 of the study group experienced a 50% or greater reduction in their depressive symptoms. Looking at the link in positive mood change and the use of interactive video games is just one way that technology can offer a positive benefit to aging Americans. When it comes to things like personal care, which can also be of dire importance for seniors suffering from depression, technology like that offered by ClearCare Online’s home care software and home care system can be a life saver. How? Home care software or a home care system, like ClearCare Online, is developed to help seniors receive well managed in-home care from a top-notch home care company. 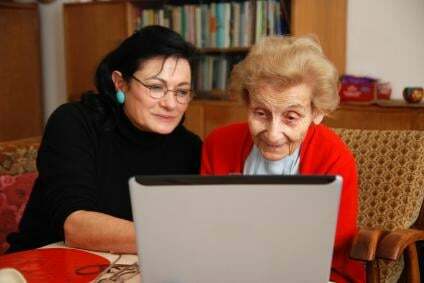 Through home care software features like caregiver matching and long-range scheduling, home care managers can use their home care system to make sure that seniors get the help they need, when they need it. 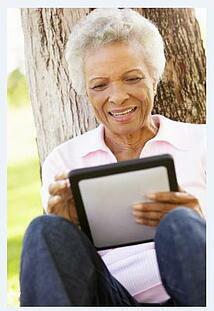 Additionally, the home care software and home care system can be used to manage tasks for caregivers. This may be anything from a reminder in the home care software that a medication is due at a certain time, to scheduling in time for seniors to partake in leisure activities, like video games, a walk or cards. While it may seem like a “small thing,” using a home care system to manage care tasks for caregivers working with seniors who suffer from depression on any level can help maintain a positive routine with positive impacts for seniors. Seems like technology may be more useful for Grandma that we all thought!